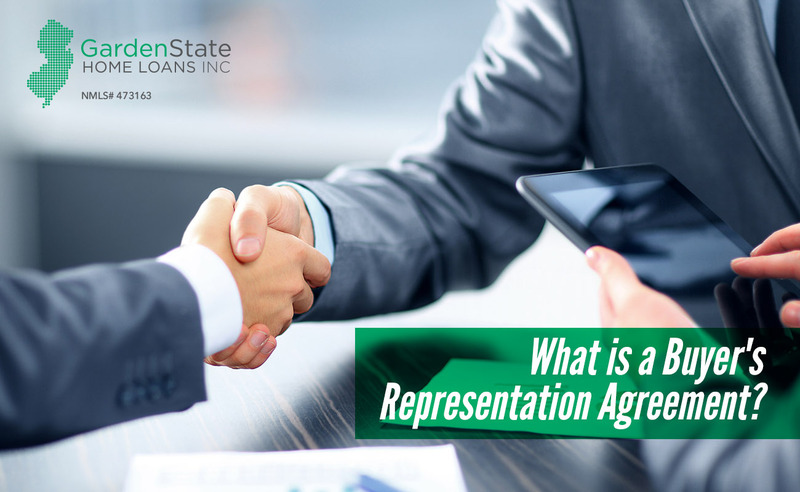 Often, an agent might ask for a buyer’s representation agreement. A buyer’s representation agreement, also known as a buyers broker agreement, is an employment contract. Typically, they are bilateral contracts. It spells out the duties and responsibilities of the realtor to the prospective buyer and vice versa. 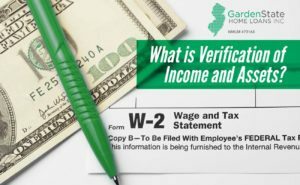 If a buyer or agent doesn’t perform their duties, the other party may have the right to exit the working relationship. Should you sign a buyer’s representation agreement? Buyers may be apprehensive about the idea of signing an agreement. No one wants to be stuck with an agent they don’t work well with. 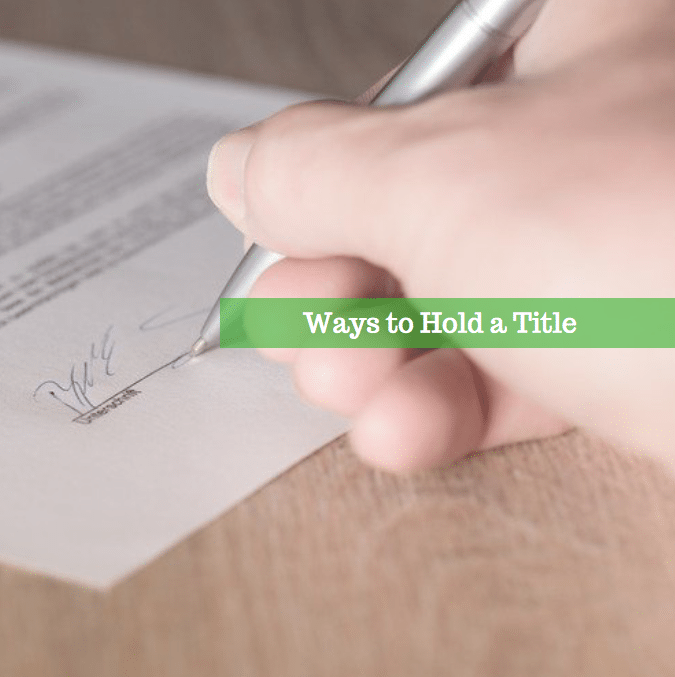 Before signing an agreement, meet the agent first and get the know them. Additionally, there are a few other precautions you can take to ensure you are more comfortable. Typically, an agent might request a 90-day commitment at a minimum. However, you are free to negotiate. You are free to ask for whatever term you want. 24-hour, seven-day, or 30-day term. Most agreements will contain a description of the property you are looking for. 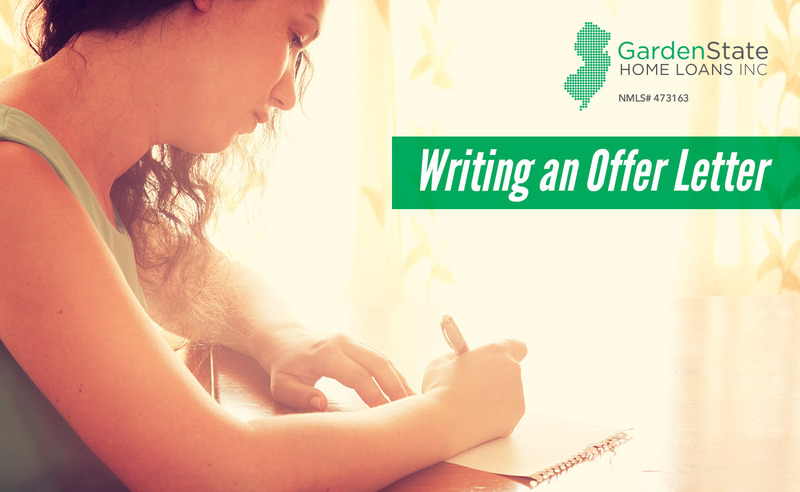 If you are still unsure of what you want, you can just specify the terms and the area that you are looking for in the contract. This allows you to work with other agents in other areas and/or with different terms. Before signing an agreement, tell your agent you would prefer to spend a day looking at properties together. Afterward, if you think you can work well together, you will sign the agreement before going out again. A guarantee allows agents or buyers to discontinue their relationship if it isn’t working out or if your personalities clash. This way, you aren’t stuck with someone who you don’t jive with. 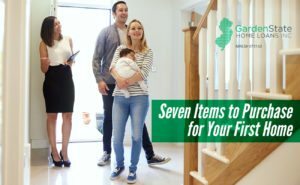 https://www.gardenstateloans.com/wp-content/uploads/2018/01/buyers-representation-agreement.jpg 800 1300 Dori Gelman https://www.gardenstateloans.com/wp-content/uploads/2017/05/fb_logo-300x141.jpg Dori Gelman2018-01-19 09:19:282018-01-19 09:19:28What is a Buyer's Representation Agreement? 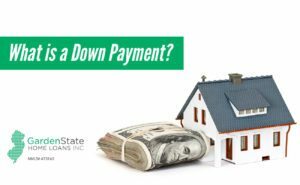 A down payment is a type of payment made in cash at the beginning of the purchase of an expensive good or service, such as a home. The payment typically represents a percentage of the full purchase price. 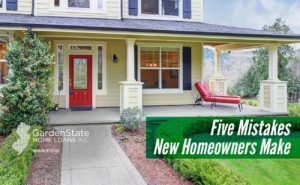 Most homebuyers pay 5 to 25% of the total value of the home. 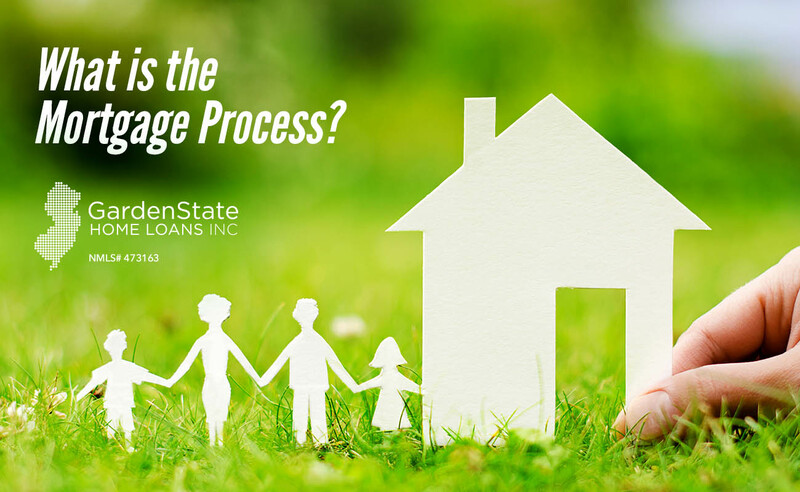 A bank or other financial institution will cover the rest of the costs through a mortgage loan. A down payment instantly reduces the amount of interest you will pay over the life of the loan. 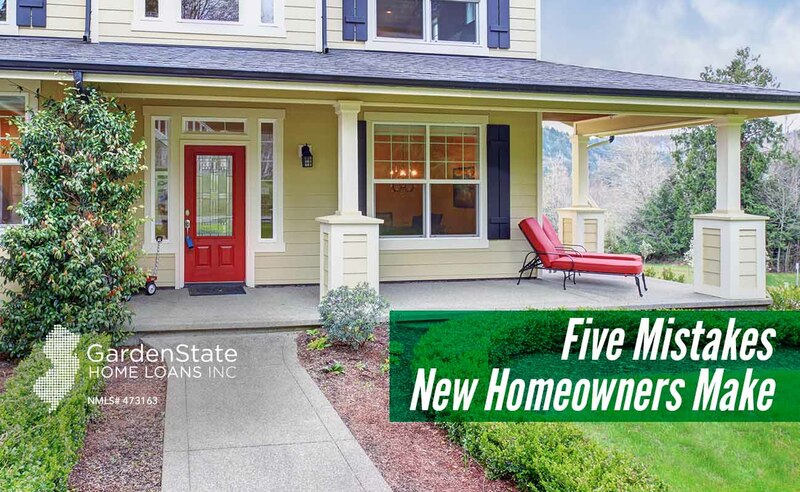 Having a sizeable down payment can save you thousands over the life of the loan. Down payments also provide lenders with a degree of security. Borrowers who use a down payment are less likely to default on their loan. Because of this, lenders may offer lower interest rates to borrowers who use a larger down payment. Down payments also reduce monthly payments on your loan. A down payment is an initial starting payment for your loan. As such, after paying down, you will have less to pay over the course of the loan. The larger your down payment is, the less you’ll have to pay each month. In most cases, a down payment of less than 20% will require you to purchase private mortgage insurance (PMI). PMI is paid to a private insurance company in monthly payments. However, if you have a down payment over 20% or over, you can avoid having to pay these premiums. 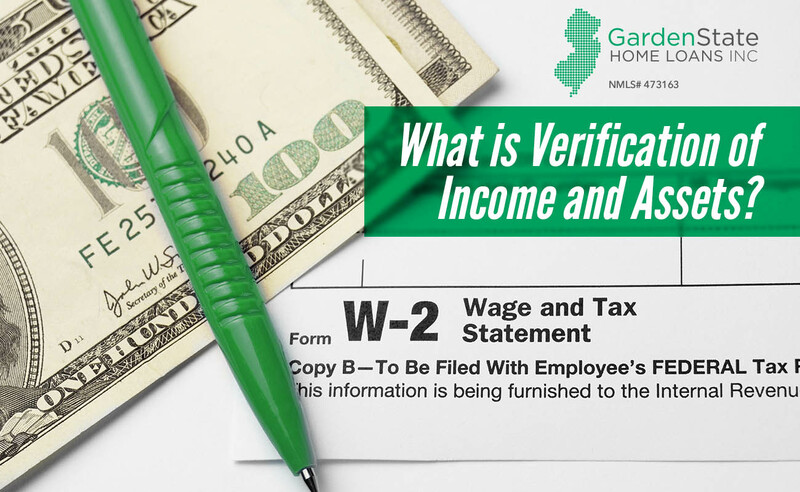 https://www.gardenstateloans.com/wp-content/uploads/2018/01/down-payment.jpg 800 1300 Dori Gelman https://www.gardenstateloans.com/wp-content/uploads/2017/05/fb_logo-300x141.jpg Dori Gelman2018-01-17 09:12:232018-01-17 09:12:23What is a Down Payment? 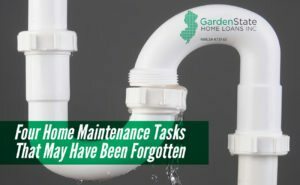 It’s easy to become overwhelmed with all the chores you must do as a homeowner. As a result, some tasks may be forgotten. However, these tasks still need to be taken care of. 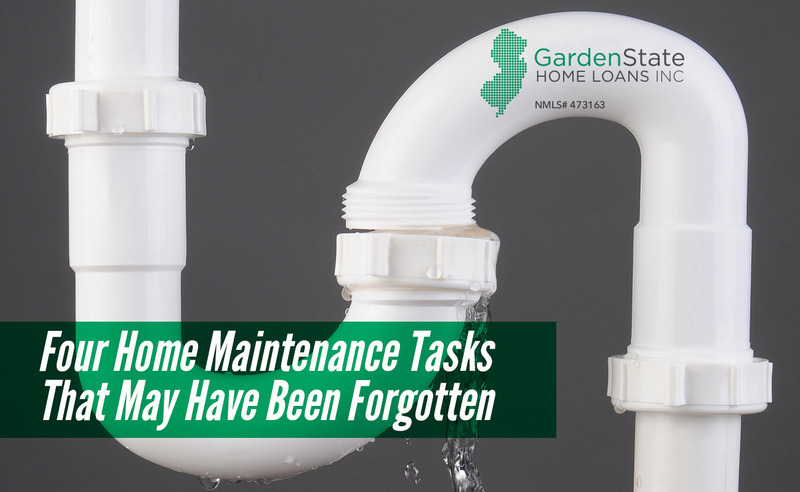 Here are four home maintenance tasks that you may not think to complete to get you started. To clean the refrigerator drip pan, you first have to find it. First, take off the kick panel at the bottom of the fridge. Then, trace the defrost drain line to the pan. The pan is where the line empties out. Gently pull out the pan out, being careful not to spill any of the water in the pan. Dump out the water in the sink and clean with any all-purpose cleaner before replacing the pan. Failing to clean the drip pan can result in mold growth, and no one wants that! Refrigerators use a coil system to cool and condense the refrigerant. Unfortunately, these coils attract dust and dirt. On some models, these coils are located at the bottom of the fridge. On others, they are located on the back of the fridge. As they get dirtier, the coils can’t efficiently release heat, making them work harder and longer than necessary. This results in more energy being used (and a higher energy bill) and a shorter lifespan for your fridge. To clean the coils, use a coil-cleaning brush and a vacuum. The cleaning brush can be found online or at your local hardware store. While it’s common knowledge to rid the screen of lint after doing a couple loads of laundry, you may not know that you should clean the entire screen! The residue from dryer sheets and fabric softener can build up on the screen and block the airflow. This can lead to inefficient drying and even dryer fires. To clean the lint screen, soak the screen in a mixture of hot water and a dishwashing soap that is designed to remove grease and oil. After soaking, gently scrub the screen with a soft brush, rinse it, and let it air dry before reinserting it. Testing for water leaks can help you save water and money on your water bill. Most importantly, it can protect you from water damage. To check for water leaks, take a water meter reading and avoid using water for the next two hours. After two hours, check the meter again. If the reading changes, you have a leak. If you do have a leak, check the pipes of any appliances that use water for cracked, bulging, or damaged hoses. Leaky hoses are easy to repair by yourself. A plumber should repair the more extensive damage. 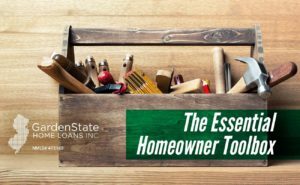 Every home should have a full toolbox, whether you are a new or seasoned homeowner. Here are what tools every house should have. A toolbox is important for keeping your things organized. Large-capacity plastic toolboxes with a metal latch are best as they close securely. A removable tray works well to hold fasteners. Multipurpose, battery-powered drills and drivers can be used for a multitude of tasks. In addition to the drill, you should purchase a pack of drill bits, with a selection of slotted, square-drive, and Phillips-head drive bits in a variety of sizes. You should only need two hammers to begin with, one heavyweight and one lightweight. The size of the hammer you use should correspond with the size of the nail. This means that the bigger the nail, the heavier the hammer should be. 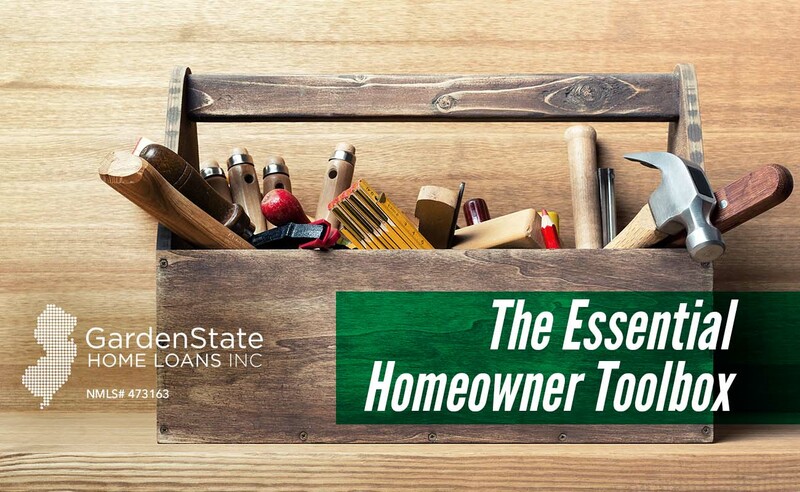 A cutting tool is a necessity in any home toolbox. An all-purpose hacksaw can be used for cutting plastic and metal pipes, conduit, tubing, brackets, bolts, wood, and threaded rods. An adjustable wrench can be adjusted to fit nuts and bolts of different sizes. One or two adjustable wrenches should be perfect for your new toolbox. Keep a good selection of general-purpose nails and screws so you’ll always have options for any projects you need to do. A retractable, lockable measure has many uses. Be sure to get one that is at least 25’. Utility knives can be used for breaking down boxes, removing old caulk, making precision cuts, and a multitude of other tasks. In addition to a battery-powered drill, you should also purchase a set of manual screwdrivers. These work well for simpler jobs, such as changing a switch place. Consider purchasing a variety pack with multiple types of screwdrivers or one screwdriver with interchangeable heads. Buy a set of pliers with a variety of types and sizes. Channel-lock pliers are good for work on larger pipes and valves. Needle-nose pliers are great for getting in tight spaces. Electrician’s pliers are great to strip and cut wires. Locking pliers are a great multipurpose gripping tool. Duct tape is great for quick fixes around the house when you can’t fix something immediately. It has a thick, woven back that adheres to almost anything. For any project, you should take necessary safety precautions. Make sure to have plastic and leather-type gloves, protective goggles, ear protection, and dust masks.